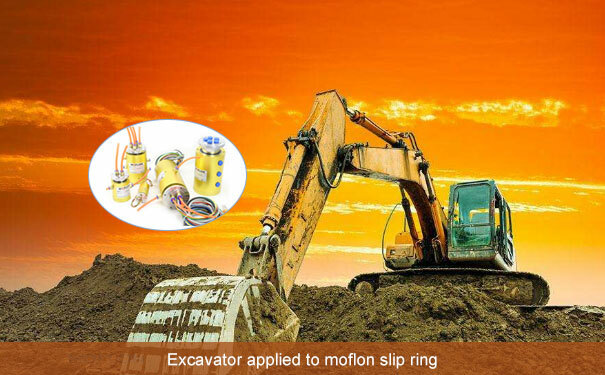 slip rings transmit electric signals from one stationary structure to another rotating one. They are used in many applications and come in different shapes and forms. *Aerospace - Military: electrical slip rings find use in rotorcraft applications, helicopters, and advanced aircraft. *Industrial - commercial sector: slip rings in the industrial/commercial sector find many uses. slip rings with through-bores, separates (used in blade-folding applications), large bore, used in applications where rpms of 10,000 are needed, and ethernet slip rings, which transfer Ethernet protocol are all used in commercial and industrial environments. *Other areas: They are also used in the marine and wind turbine sectors. There are many factors involved in choosing the right one for a specific application. slip rings come in many varieties, and the classifications are based on the brush style. A brush conducts electric current to the rotary structure of the slip ring. There are many materials that go into the design of the brush. 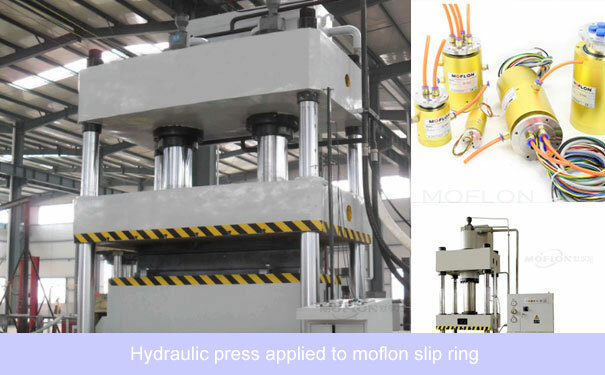 There are also brushless slip rings. slip rings are also classified on the basis of whether they have a drum design or a pancake design. slip rings that have been designed on the drum pattern are said to be inexpensive, low-maintenance and are very easy when it comes to configuring them. Also, in a drum type mercury slip ring, the manufacturer can offer an assembly that can be tailor-made to suit the needs of a specific application. This is possible because irrespective of circuit numbers, the rings can be stacked each one at a specific time, they can be similar or different from one another. In a pancake type, there are a couple of boards (circuit), which are positioned against one another with a pressure and spacing that is predetermined. The design, configuration, the circuit numbers are all aspects you would need to discuss with a slip rings manufacturer India is home to. *And lastly is the vibration which affects the operation and design of the ring.? Things to consider while assembling the rings? If you require industrial slip rings, you should procure ones that have seals so that there is protection from any dust or dirt.